You know I'm all about homemade snacks. My brain is always planning the next snack to make/eat/share/eat again. Other than fruit and nuts, I don't buy a lot of snacky things at the store, but I'll sometimes splurge and buy them together, in Larabar form. 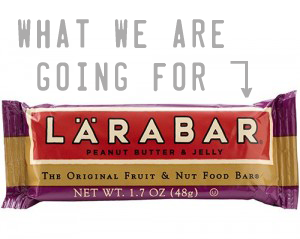 The PB & J Larabar is one of my faves, along with Chocolate Coconut Chew and Banana Bread. They're so handy for car rides and the insanely-hungry stretch between church and Sunday dinner. What is it about Sunday morning that makes us absolutely ravenous by the time church is over?! I picked up some dried cherries last time I was at Trader Joe's with plans to create my own pb & j bar at home. They turned out a little soft and sticky, but cheaper than the real deal, and they taste wonderful. I even pulled a Martha Stewart and wrapped the "dough" in plastic wrap, pressed it into a neat square, then sliced into bars. They keep nicely if you store them in the fridge. They'd probably be amazing a little bit frozen, too. Grind 2 cups peanuts in food processor until very finely chopped, pour into a small bowl. Add cherries and dates to the processor and blend until smooth. Pour ground nuts into fruit mixture and pulse a few times to combine. Add more nuts, if needed, until you like the texture. Scoop mixture onto a piece of plastic wrap, cover, and press into a square. 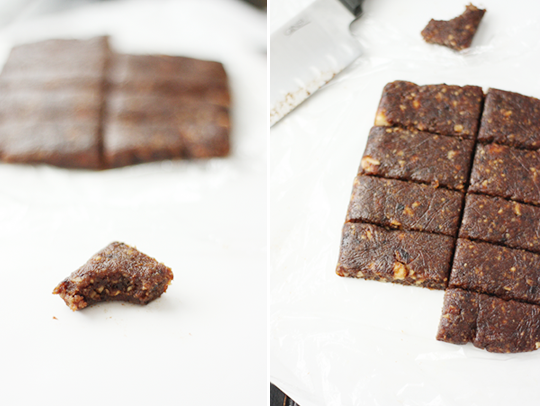 Chill and cut into bars. Store in fridge or freezer. and Hadley had a 3 HOUR NAP. Oh, and bonus: a new little ditty from Pomplamoose is up today! Yes, why is it that I am always ravenous after church, even though I eat breakfast AND church gets out at 10:30 a.m.?! i really should try making these for shawn! he already has the peanuts stashed away for a quick snack...i don't think he would mind if i used them for yummy bars! Oh yummy! PB&J and Carrot Cake are my favs... trying this ASAP. Thanks Summer. All week I've been thinking I need to make some of your berry cobbler pie bars. Now I need to make these also. 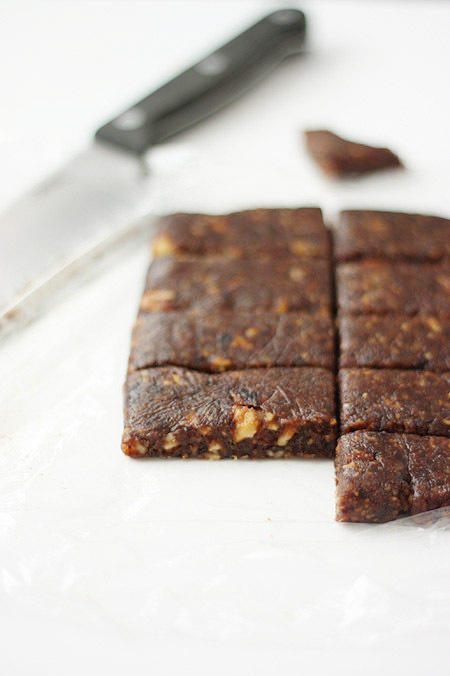 We're going camping and this will be the perfect snack! I'm so happy your back and giving new recipes! It's a little thing in my life that brings such joy! I'm always starving mid-morning on Sundays, too. Why does church make us so hungry?? I thought I was the only one. These are chilling in the freezer while I make dinner. They don't look at all like your picture but the "dough" tastes yummy! How many bars will it make? Hello, I'm Summer. 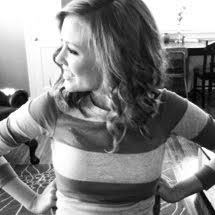 A people-loving introvert whose hope and life is in Jesus. His promises are my passion and my ministry is homelife. This blog is a place for me to write about everyday things. Especially food. My favorite thing to do is sit around a table, lingering over a long meal with good conversation. I live with my husband and our 2 littles. We like blizzards, thrifting, grammar, guacamole, cheerful hearts, nice manners, good movies, and making simple, real, nutrient-dense food. "If Christ be anything, He must be everything." Summer Harms © 2014. All Rights Reserved.